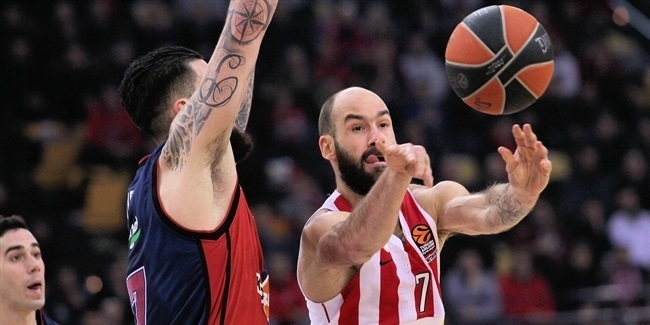 In his first season on the Olympiacos Piraeus bench, Giannis Sfairopoulos has set his sights on the greatest jewel of all – a Euroleague title. 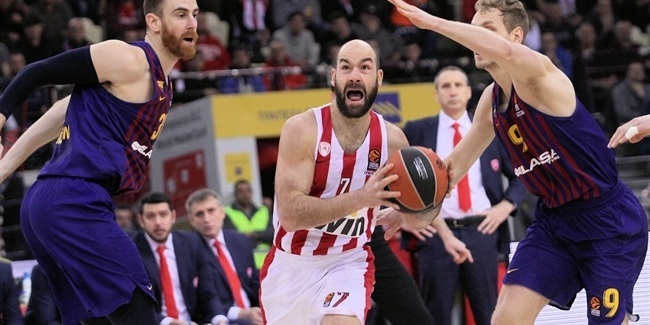 Although he arrives to Madrid with just 25 games' worth of Euroleague head coaching experience, in that time, Sfairopoulos has done nothing less than steer Olympiacos through a minefield of mighty opponents and back to the Final Four. Joining the Reds after the start of the season, Sfairopoulos did not have it easy. However, he molded the squad in his image to play team basketball and the best defense in the competition this season. Now, Sfairopoulos can become the first head coach this century to win a continental trophy in his debut Euroleague campaign. While Sfairopoulos boasts more than 25 years of coaching experience, this is just his seventh as a head coach. He started in the profession as a teenager with Apollon Kalamarias in his hometown of Thessaloniki in 1986. After more than a decade there, Sfairopoulos spent eight seasons with PAOK Thessaloniki, where he became a head coach for the first time in 2000 and immediately reached the Greek League playoffs. Sfairopoulos first joined Olympiacos as an assistant from 2005 until 2008, working under head coaches Pini Gershon and Panagiotis Giannakis. After that, he spent three years as head coach of Kolossos Rhodes and two with Panionios Athens, making the Greek League postseason in all five times. Those jobs were separated by one season as an assistant coach with CSKA Moscow. Indeed, his success with Olympiacos comes exactly three years after his only previous Final Four experience, when Sfairopoulos and CSKA suffered at the hands of the Reds. 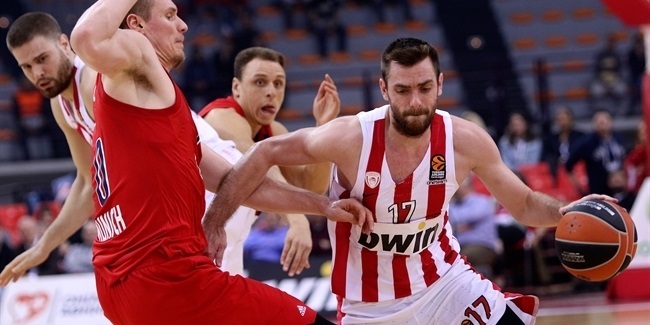 In 2012, they were on the losing end of one of the most exciting championship games in basketball history as Georgios Printezis hit the title-winning shot with less than a second left for Olympiacos. Today, Printezis is the team captain for Sfairopoulos, whose first opponent as a Final Four head coach will be his old team, CSKA. It has been a long journey for Sfairopoulos, but he has now earned the opportunity of a lifetime: to lead Olympiacos to its fourth continental title and to become just the second Greek coach to lift the Euroleague trophy.